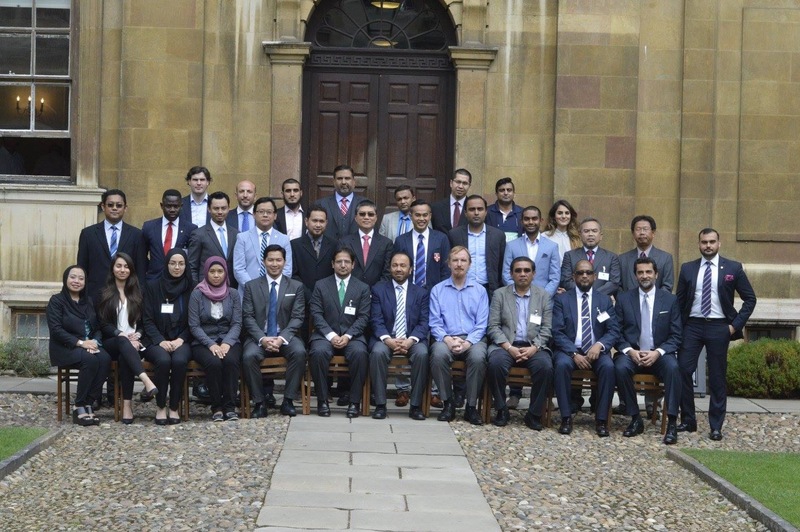 From August 20-25 2016, IF Analytica hosted the Second Islamic Finance Leadership Programme, held at Clare College, University of Cambridge (UK), to prepare the next generation of outstanding leaders in Islamic banking and finance. Speakers included leadership and management experts from around the world such as Dr Adnan Chilwan, Group CEO of Dubai Islamic Bank, UAE, Fadi Al Faqih, CEO of Bank of Khartoum, Sudan and Dato’Wan Fadzmi Wan Othman, President and CEO of Agrobank, Malaysia. The programme was supported by the Islamic Corporation for the Development of the Private Sector (ICD), a multilateral development financial institution and part of the Islamic Development Bank (IDB) Group and the Finance Accreditation Agency, and represented by its CEO, Dr Amat Taap. During five days of activities, interviews and talks, the IRI engaged with distinguished guests and experts on the relevance of sustainability and CSR in the field of Islamic Finance. According to the Islamic Finance Development report 2015 developed by ICD and Thomson Reuters, total Islamic finance CSR funds disbursed reached 526 million US dollars including Qard Al Hassan funds, Zakat and charity funds in 2014. However, there is a serious lack of disclosure of CSR activities and funds disbursed. Drs Elffers, founder of the IRI, pointed out that the process of reporting may yield multiple benefits; it provides a window of opportunity to analyse and evaluate an organization’s internal systems and processes, and enables risk to be fairly assigned across all departments, stakeholders and partners by integrating these into an organization-wide process. 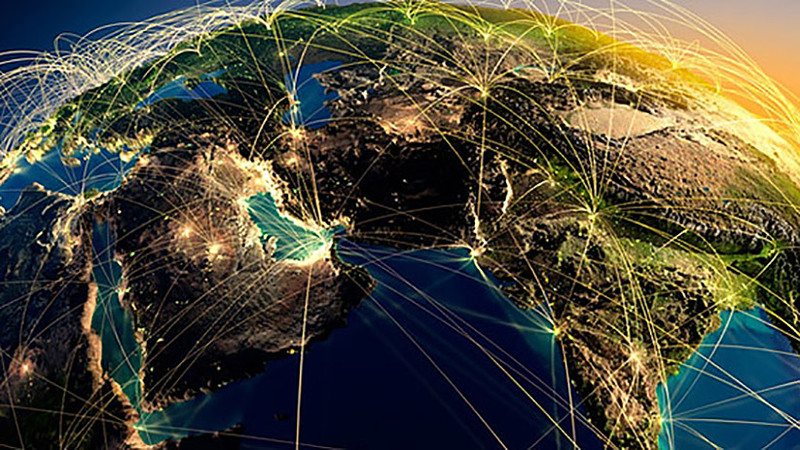 The IRI increases transparency, which is a pathway to increased trust in an organization. It fosters interest from consumers and investors and helps to sustain a business. Organizations with an integrated CSR program are engaged in a circular sustainability process, whereby initiatives may serve to strengthen a community and the environment, which in turn safeguards business opportunities in the middle to long-term future. The Islamic Reporting Initiative (IRI) is an independent, not-for-profit organization leading the creation of a Corporate Sustainability & Social Responsibility (CSR) reporting framework based on Islamic principles and values. 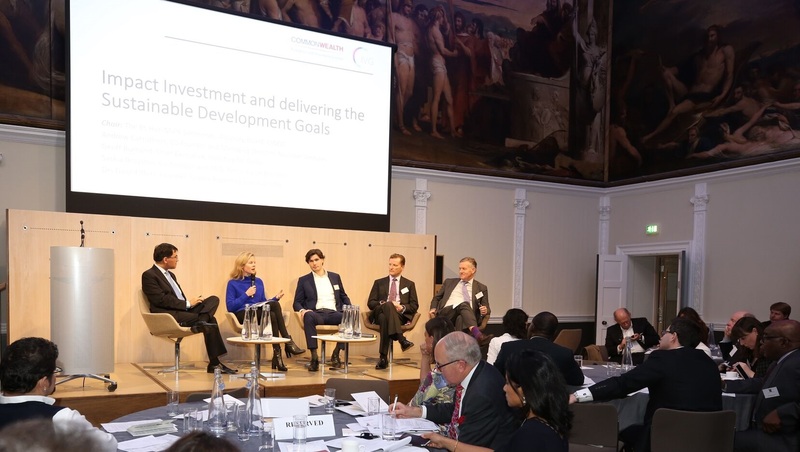 Its main objective is to guide more companies to deliver on the UN Sustainable Development Goals (SDGs). As a powerful business tool for sustainable development and growth, the IRI recognizes and builds upon the unique harmony between Islamic principles and values as an essential part of corporate culture, and the objectives of CSR. For more information please visit www.islamicreporting.org.